How to make marmalade preserve. In summer if you are ever driving around the South of Chile, you will often spot cars stopped by the side of the road and people picking bushes every where you look. 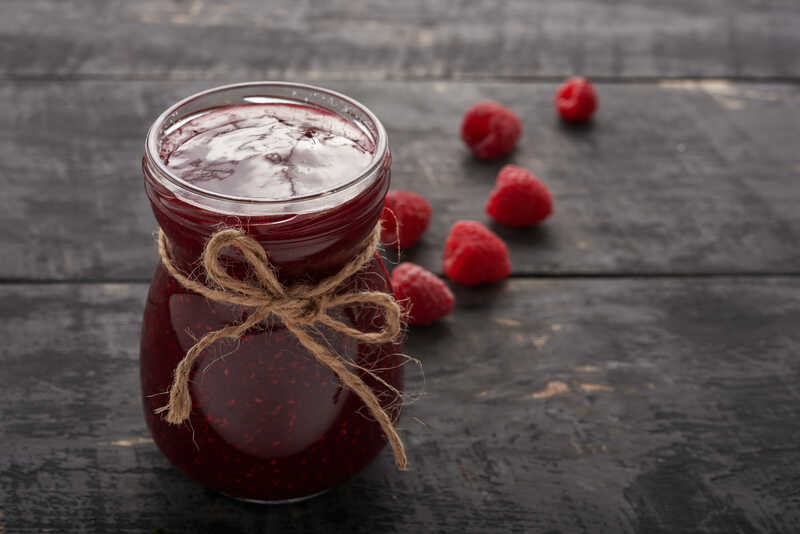 Its the time of year the blackberries and raspberries are blooming, so grab you pack or pot and snag some. Do take some gloves a clippers, as these fruits grow on some thorny bushes. You will only need a pot full, after 10-15min you should have all you need. Simply combine all the ingredients in a pot and sir it up. Then bring it to a rolling boil, and stir frequently for 20-40min. Next we need some sterile jars, wash them thoroughly in hot water, preferably out of a boiled kettle. Now its time to transfer your freshly cooked marmalade into them, leaving 1-2cm head room. Process jars for 10 minutes in a water bath, we dunk them into a pot on the stove. Refrigerate jam once the seal is broken. Voilà ~ Delicious marmalade, we serve to our guests year round.